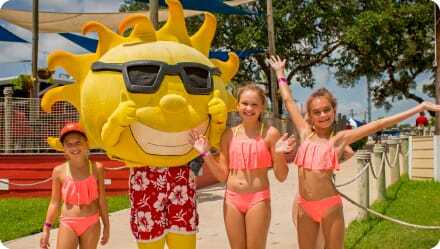 Save on your summer fun! 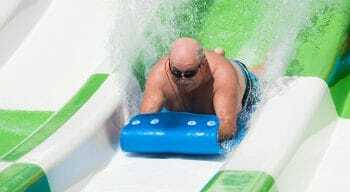 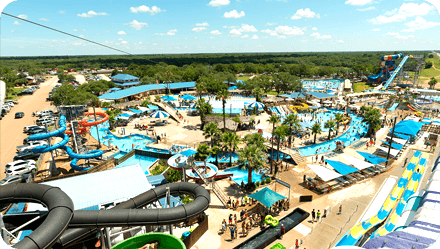 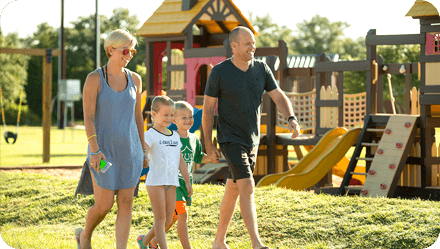 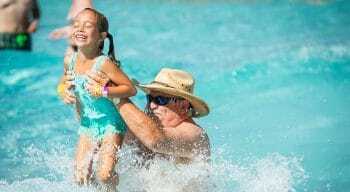 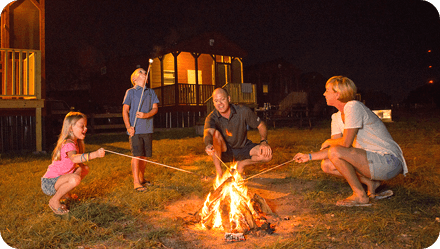 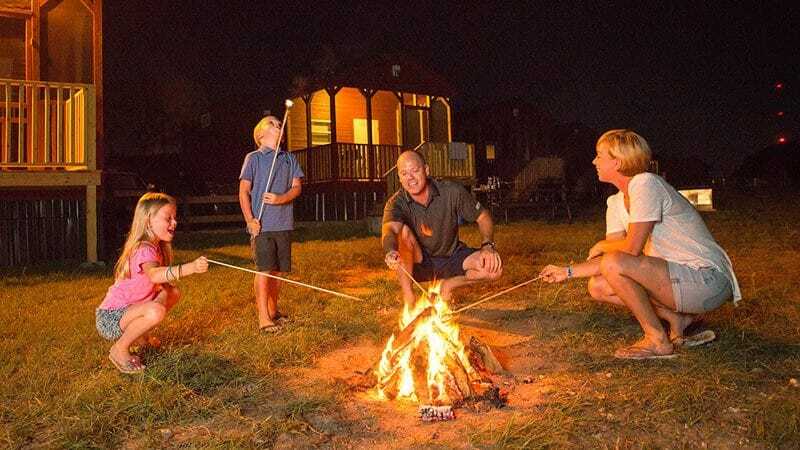 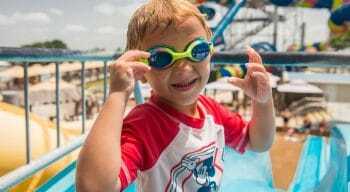 We are pleased to offer so many ways to save here at Splashway water park near Houston, San Antonio, and Austin. 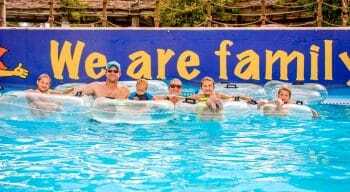 Between our daily deals, party packages, and group memberships….a family fun outing to our water park is always within reach. 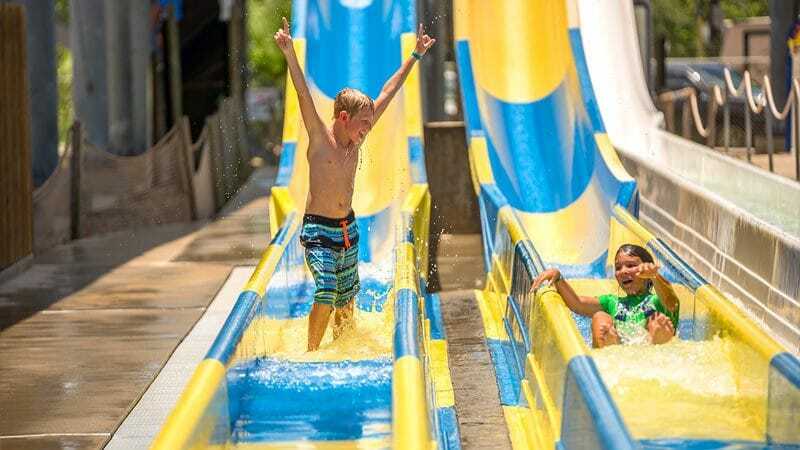 Follow us on Facebook or visit our current specials page to be up to date on all things Splashway water park.